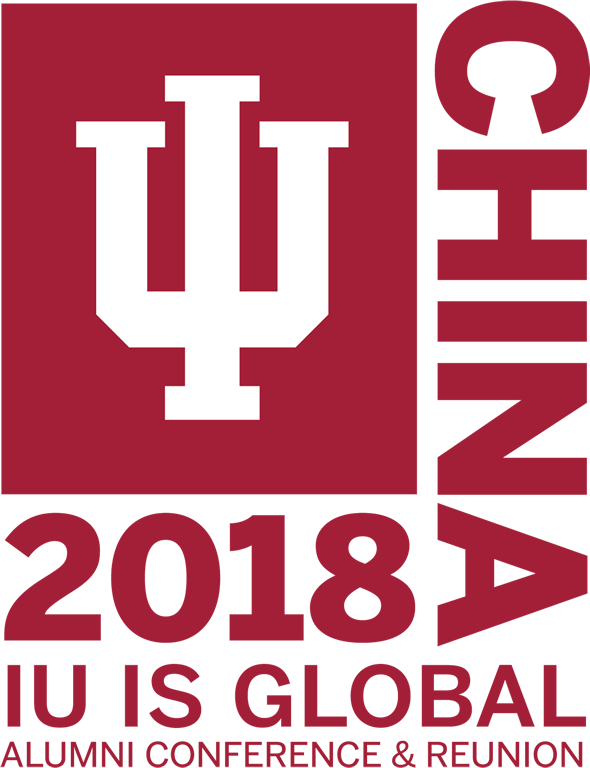 Hundreds of Indiana University alumni from China and around the world will gather next month for IU Is Global, a conference and reunion in Beijing, China. The conference, co-hosted by Indiana University and the Beijing Chapter of the IU Alumni Association and sponsored by a grant from the IU Office of the Bicentennial, will take place Sept. 21 and 22. The university hosted a similar conference in 2015 in Bali, Indonesia, focused on IU's Asia-Pacific alumni. While large-scale alumni networking events had previously occurred in places like Seoul, South Korea, and Chiang Mai, Thailand, the event in Bali added panels of IU leaders and experts speaking on topics of global importance. A growing and engaged group of Chinese alumni and strengthened partnerships between IU and Chinese institutions presented an opportunity for the next gathering of global alumni to take place in Beijing. IU currently has 7,046 alumni living in China, and by 2020, that number is expected to grow to nearly 8,000. Hannah Buxbaum, vice president for international affairs. David Brenneman, director of the IU Eskenazi Museum of Art. Lee Feinstein, dean of the School of Global and International Studies. Michael McGuire, executive associate dean of the School of Public and Environmental Affairs. Austen Parrish, dean of the Maurer School of Law. Ash Soni, executive associate dean of the Kelley School of Business. Buxbaum began her appointment as leader of IU's Office of the Vice President for International Affairs on July 1. The office leads the global strategy of IU and calls upon global alumni to help guide that strategy. The office's IU China Gateway in Beijing, opened in 2014, has played a crucial role in connecting IU to China and China to IU. IU Is Global is scheduled in concurrence with the opening of "Americans Abroad: Landscape and Artistic Exchange, 1800-1920." The exhibit at the Tsinghua University Art Museum in Beijing is curated by Jennifer McComas, the IU Eskenazi Museum of Art's curator of European and American Art, and features 50 European and American paintings drawn primarily from the permanent collection of the Eskenazi Museum of Art. The exhibit kicks off a multiyear partnership between the IU Eskenazi Museum of Art and Tsinghua University Art Museum. Opportunities like this gathering allow the university to remain engaged with global alumni, which helps strengthen IU's learning mission, according to Fred Perry, IU executive director of international advancement. "A global university like Indiana is the only kind of organization that can connect people from every country and every ethnicity in the world around a common experience," Perry said. "A love for IU can build bridges that lead to cross cultural understanding and dialogue about pressing global issues. Events like this conference allow for that to happen." Alumni interested in attending the conference can register online.